Schaller knives have a crowned blade and rounded back so that they do not contact the work. 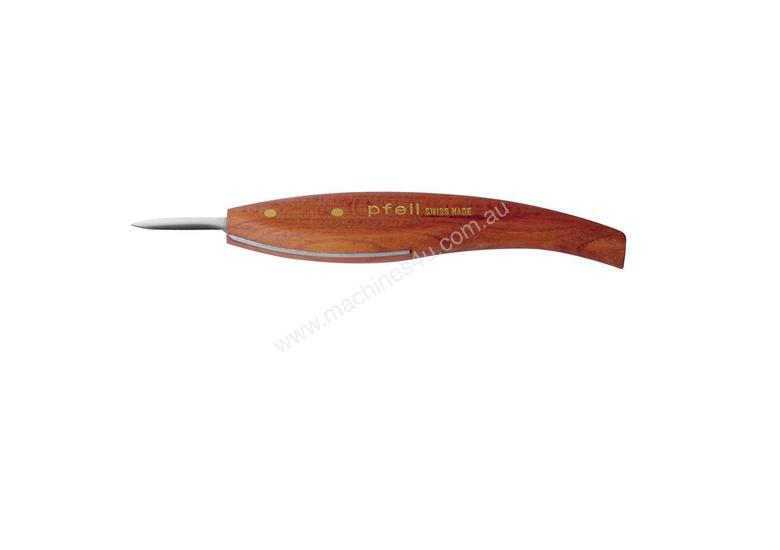 Hence these knives can be used to carve concave curves and flat surfaces. Average length 160mm.